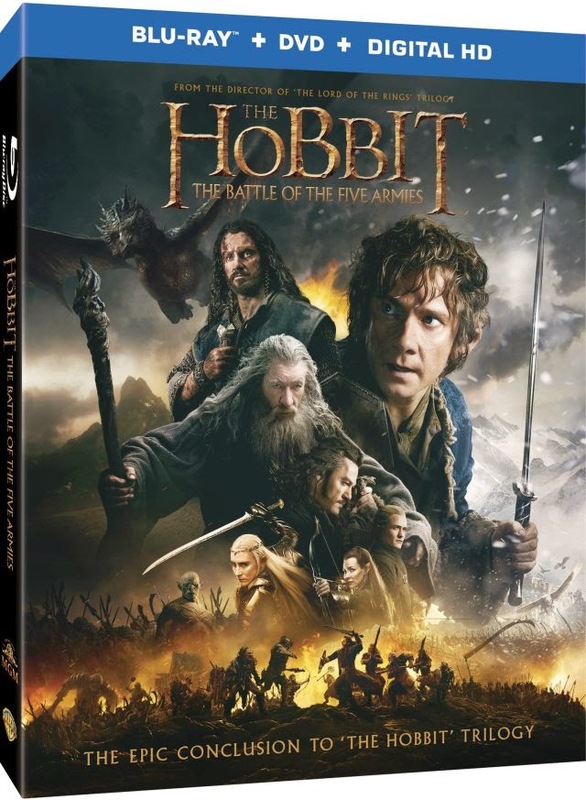 We have one Blu-Ray copy to give away for The Hobbit: The Battle fo the Five Armies! Use the app below and take the quiz to see how brave you are! Comment below your quiz results as well as either your Facebook handle or your Twitter handle along with your real name. Contest ends April 16th 2015 Midnight ET.